Timbaland is indisputably one of the most innovative music producers working today. 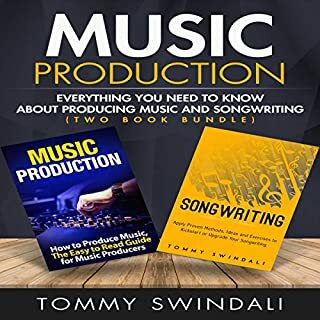 The Grammy Award–wining producer, rapper, songwriter, and composer has collaborated with the mega-superstars of pop, rap, hip-hop, and R&B, from Jay Z to 50, Madonna to Justin, Nelly to Björk. His solo album Shock Value has sales tipped in the millions, and the video for his international chart-topping single "Apologize" has been viewed more than 100 million times on YouTube. This guide won’t take you from zero to 10,000 dollars overnight. Instead, it will show you the first steps to building a business that has the potential to scale toward a six-figure income. I will pull back the curtains behind my business. I’m sharing the mind-set, the tools, the proven strategies, and the knowledge that I’ve obtained over the years that I’ve been selling beats online. "Music is simply the soul boiling over into sound. When you produce with this in mind, there is no way you'll ever miss the mark." Curtiss King: Producer. Rapper. Mentor to thousands of aspiring artists and entrepreneurs through his YouTube channel. His production credits include Kendrick Lamar, Ab-Soul, E-40, and MURS, and giants like MTV, VH1, and VANS. But once upon a time Curtiss was broke, struggling - and crafting beats on a video game console on his grandma's patio. The Prosperous Hip Hop Producer charts his rollercoaster ride to success from these humble beginnings. 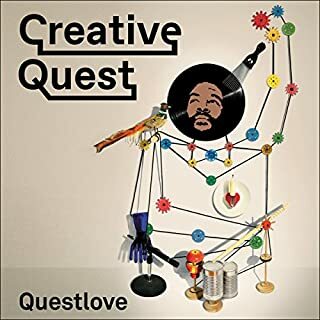 From beat battles to Top Dawg Entertainment, from empty pockets to a six-figure business, The Prosperous Hip Hop Producer is the story of a dedicated artist who risked all he had - and succeeded. Along the way we get cameos from the likes of DJ Battlecat, Ab-Soul, and Dibia$e, and insights into how successful artists and labels operate in the real world. 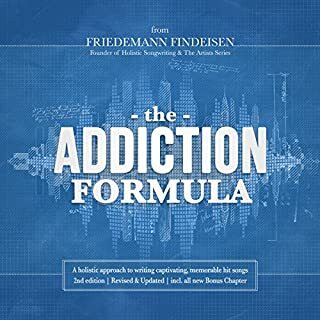 Practical, inspirational, and motivational, The Prosperous Hip Hop Producer does more than share the story of a successful artist - it sets you on the road to becoming one yourself. good book. I was hoping to get more than stories of Curtiss King's come up. I was looking on some step by step strategies on what to do to be a prosperous producer. 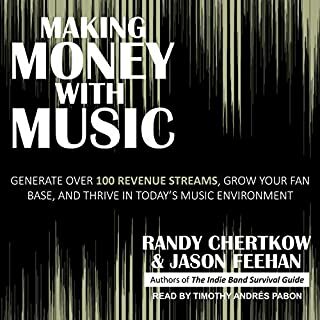 In this book Curtiss shares very important knowledge for people advancing into the music industry. He uses events from his life to offer insight and lets us take messages away from these events. He also explains how to overcome obstacles on the journey. 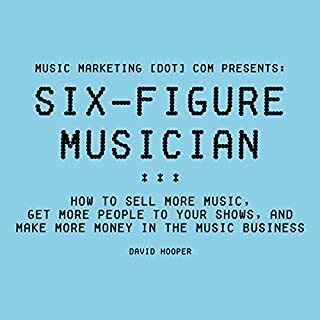 This book is not just helpful for producers but for anyone who is trying to make a name for themselves or have a business revolving around music. I liked that many of the books Curtiss studied, I also study. I loved it. I could identify with you upon the fact some of the senarios in my life were similar. 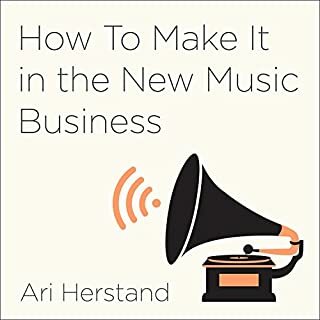 I really wished someone would have explained things to me you have in the book, when I first pursued music production. Also you can go to college and the same secrets teachers are affraid to share as far as music production goes. Thanks man. Humble author. He has a great sense of humor. Very transparent with his struggles. Provides alot of resources of tips for fellow producers. I definitely recommend this book to anyone seeking inspiration or knowledge on pushing forward. Not just in music, but people facing various hurdles. We all face them while trying to climb the ladder to materialize our vision/goals. This book would be most interesting to someone who wants to know more about Curtis himself. Its a memoir rather than a guide for young producers so purchase it with that in mind. It was truly great hearing his stories and musical journey. Absolutely worth every penny. Great insight and full of positive vibes. Thank you Curtis King. Great Book for all the Curtiss King Fans! I loved the book. 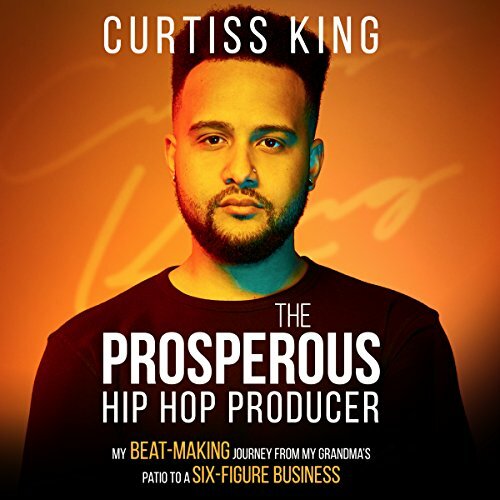 Not only did Curtiss King provide us with in depth knowledge and steps to take as a beginner producer, but his story was told. Curtiss speaks with experience and shares his experiences with all who will listen. This is what makes him and his story truly special. Loved the messages of #Cutispiration behind the journey as well as the chapter summaries. Big ups on the bonus links at the the end. Would recommend to any musical artist! A nice and not so nice, peak jnto the world of music. Awesome stories and great philosophies.